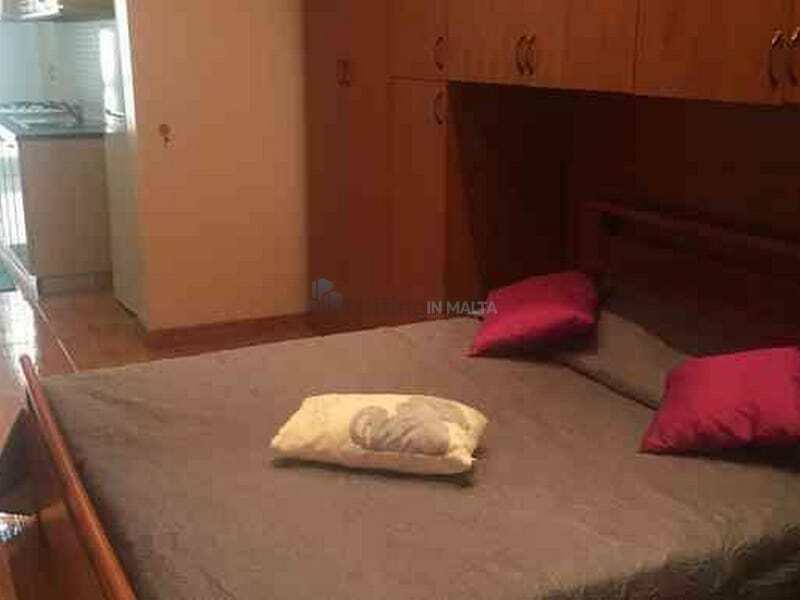 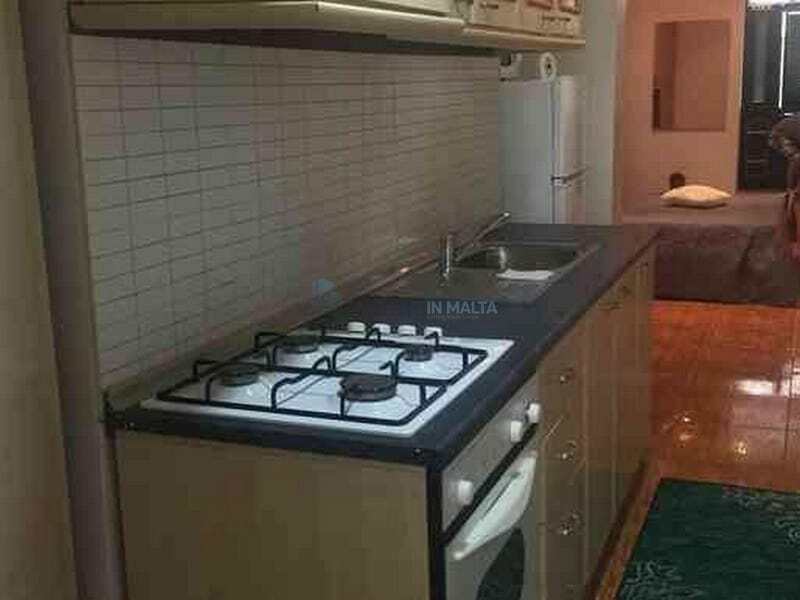 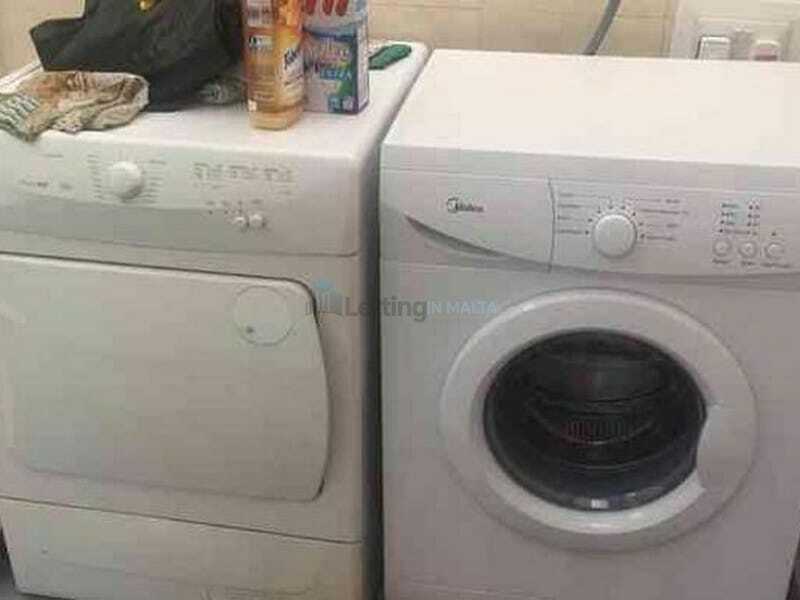 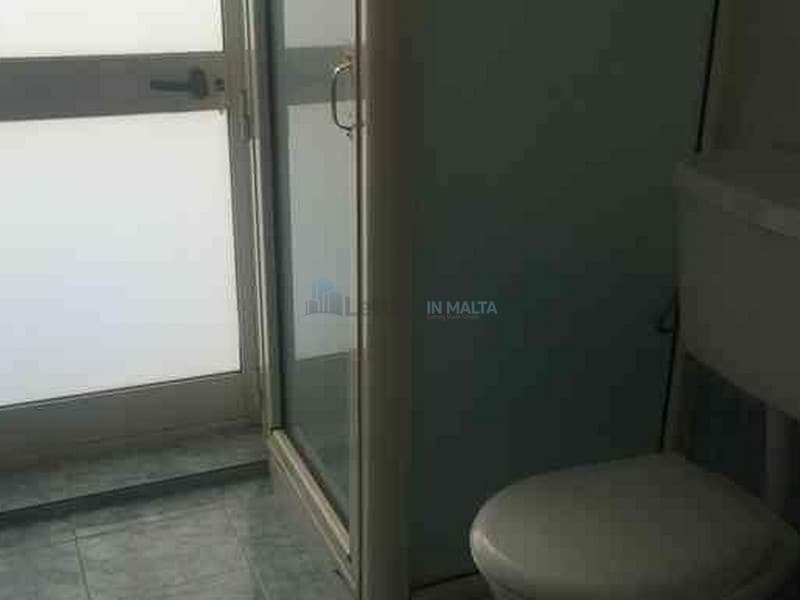 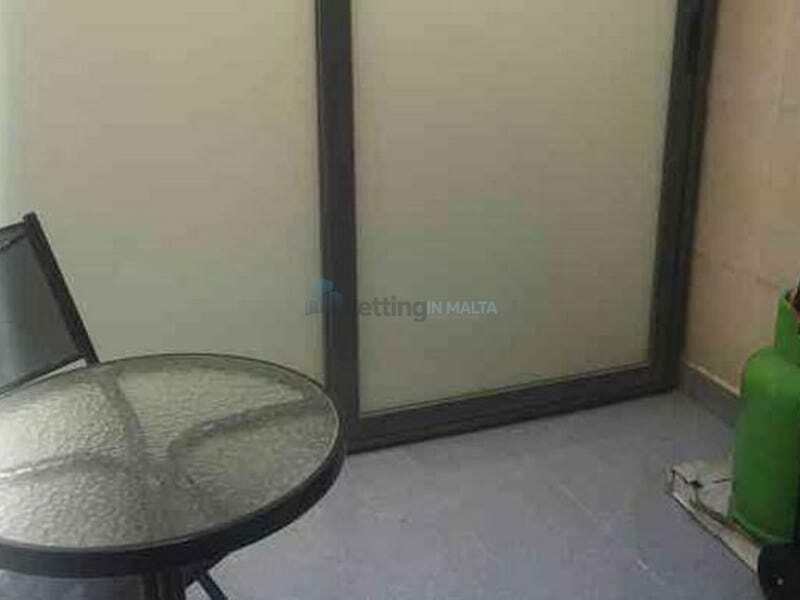 A Ground Floor Maisonette To Let Malta in the central part of Malt in Hamrun. 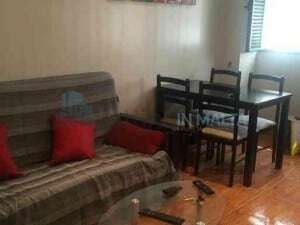 It is in the layout of an open plan studio with modern furniture. 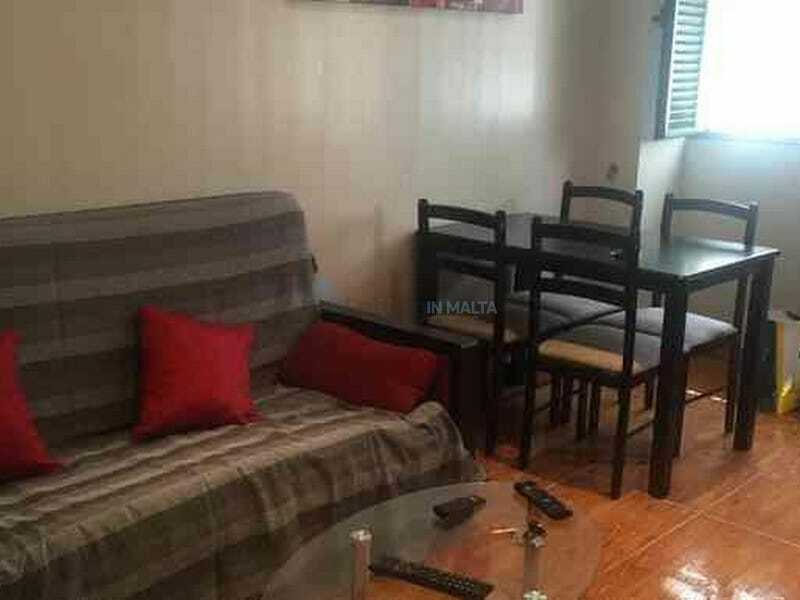 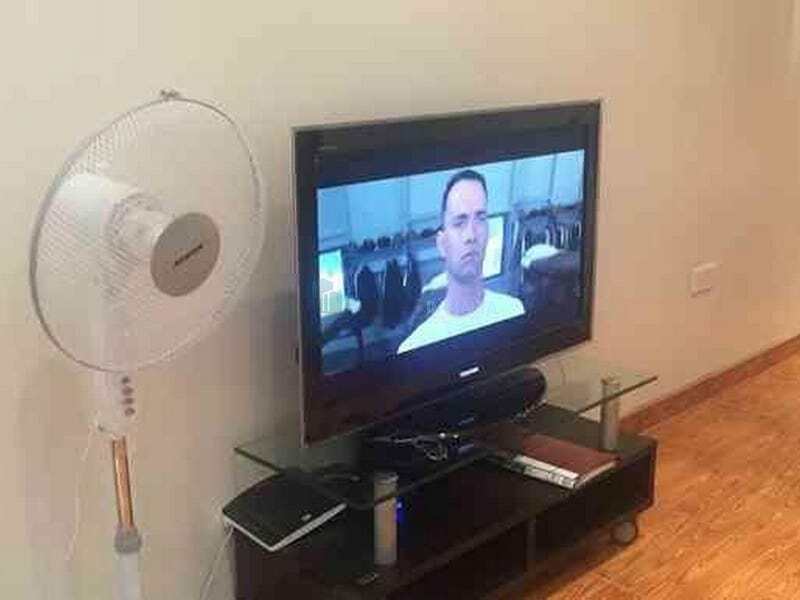 Maisonette has a nice yard and washroom equipped with washing machine and dryer.